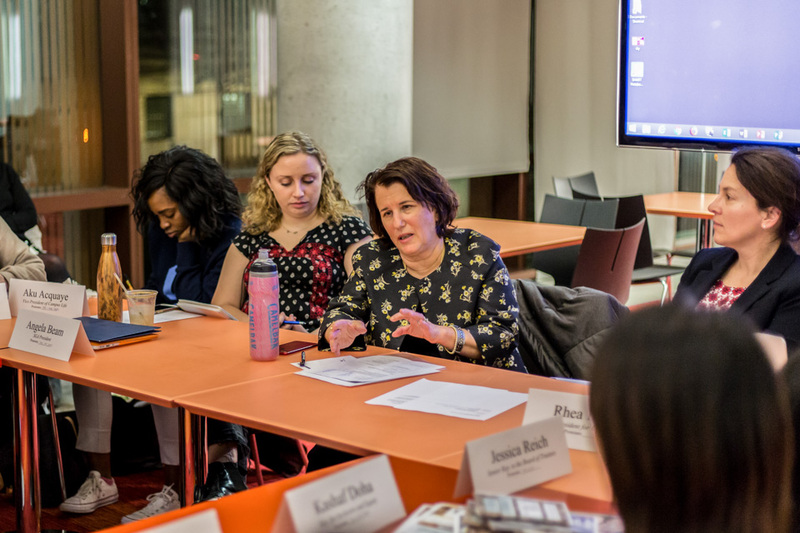 Barnard Provost Linda Bell spoke with students about space allocation in the new Milstein Center, which is scheduled to be completed in August. 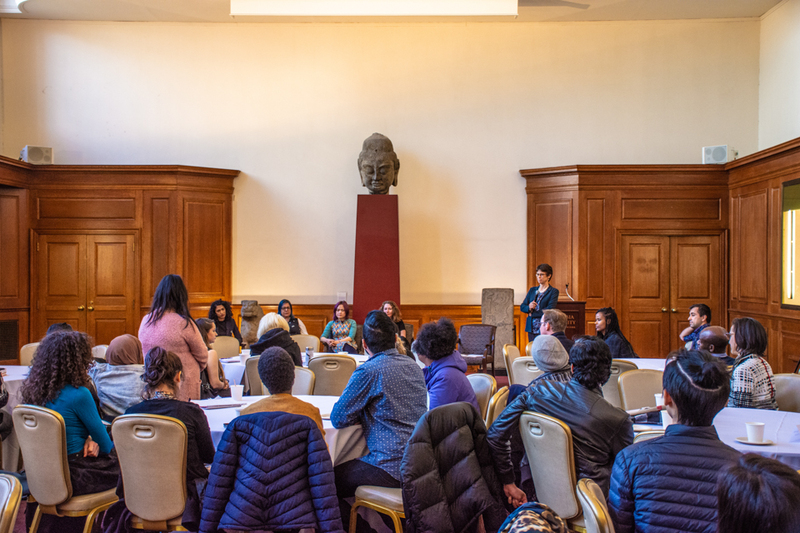 Barnard Provost Linda Bell and Dean of the Library Jen Greene discussed progress on the Milstein Teaching and Learning Center and responded to student concerns about space availability at a Student Government Association meeting on Monday. Construction on the Milstein Center began in 2016 and is scheduled to be completed this August. The project entered its fourth and final stage of construction in September, which includes landscaping work and restoration of the lawn. 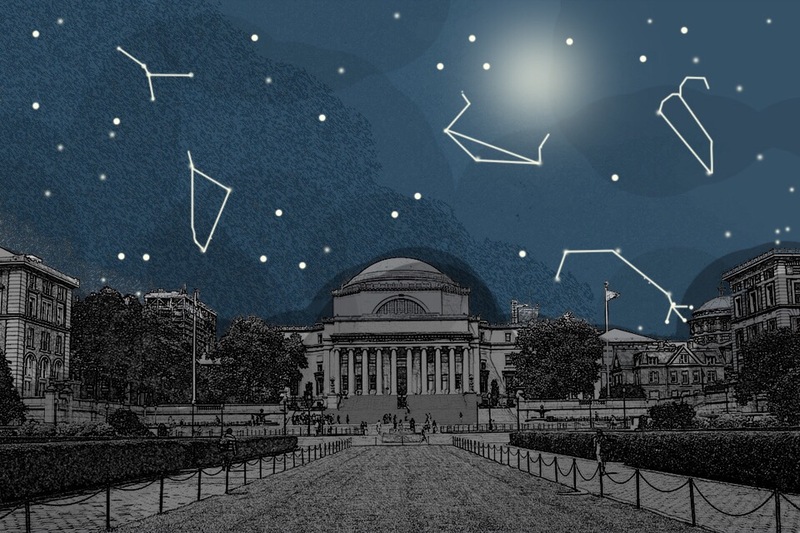 The building replaces Lehman Hall, which housed Barnard’s library beginning in the 1960s. The library will include centers dedicated to empirical reasoning, digital humanities, design, media, movement, and computational science, as well as 350 new private study spaces. Current faculty members will be selected to serve as directors for each center and additional experts will be hired to assist each director, according to Bell. Along with the centers, the building will house social science departments, including political science, economics, urban studies, and history, which have been temporarily housed in the LeFrak Center swing space since construction began. 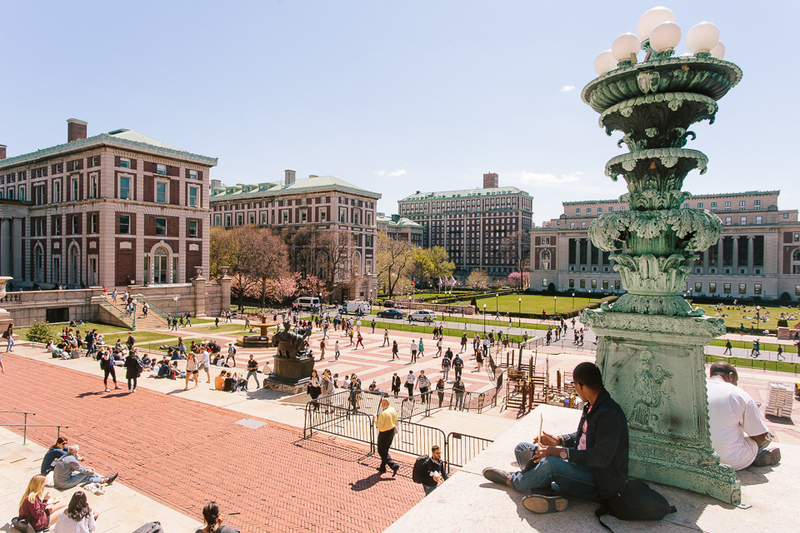 Once open, the library will be accessible to all Columbia University students as well as Barnard alumnae, according to Bell. However, current students expressed concerns regarding whether student groups will be able to reserve space in the library. Allocation of space in the Center has raised issues in the past, following a controversial planning process. The original floor plans were criticized for the “reduced size of the library and a perceived lack of attention to the building’s purpose as an academic center.” The plans were then revised to set aside a larger space for the library, relocate the Athena Center for Leadership Studies, and remove the Barnard College Information Technology offices. Among the students present at Monday’s meeting were members of WBAR Barnard College Radio. The student-led group has been operating out of the basement of Reid Hall—which was given to them as a temporary space—for the past decade. 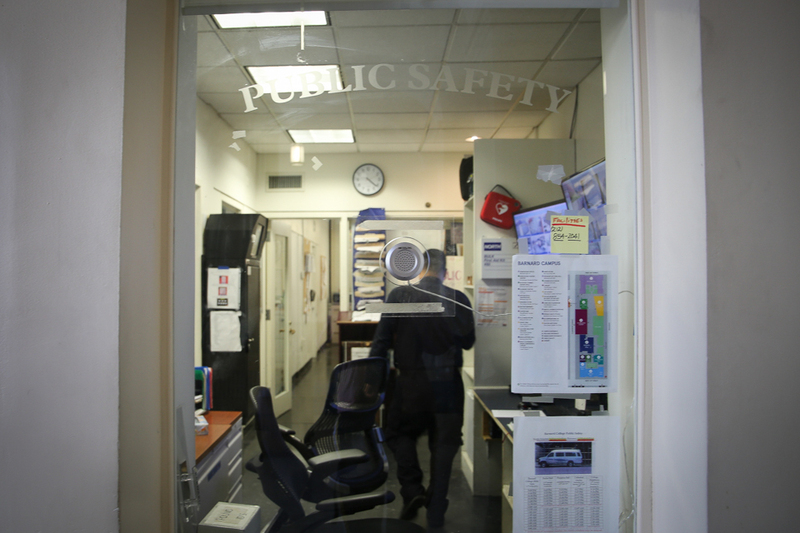 At present, the space presents several health risks, according to the SGA mid-year report. Bell acknowledged that all urban campuses deal with space limitations. 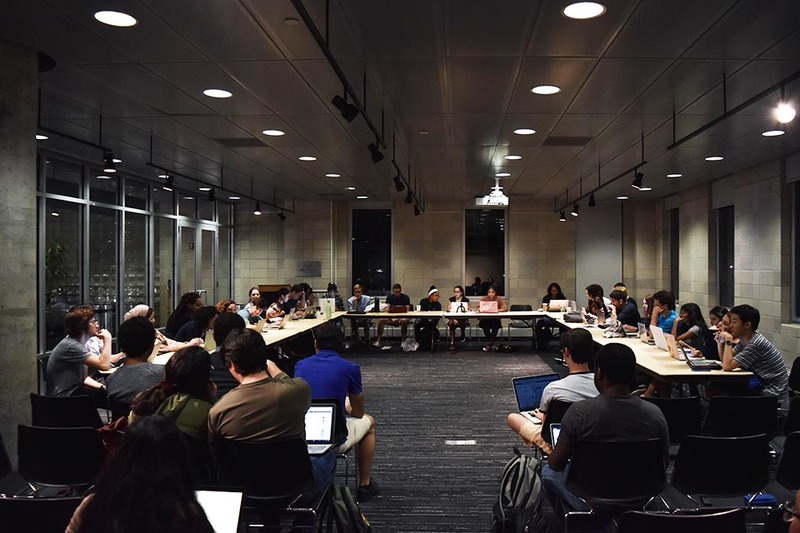 A space study will be conducted to evaluate the status of free spaces on campus once the Milstein Center opens, according to Bell. After this assessment has been completed, students may apply to use available spaces. A member of the Presidential Computer Science Task Force Nicola Kirkpatrick, BC ’19, also raised concerns about the new computer science department that is scheduled to open at the same time as the Milstein Center. 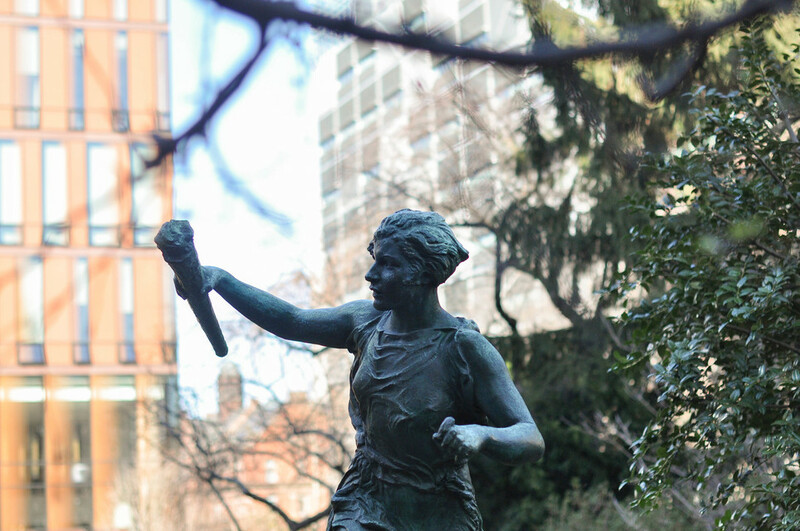 She addressed Bell, asking that the Barnard department provide something new to the community and not only present courses already offered at Columbia. 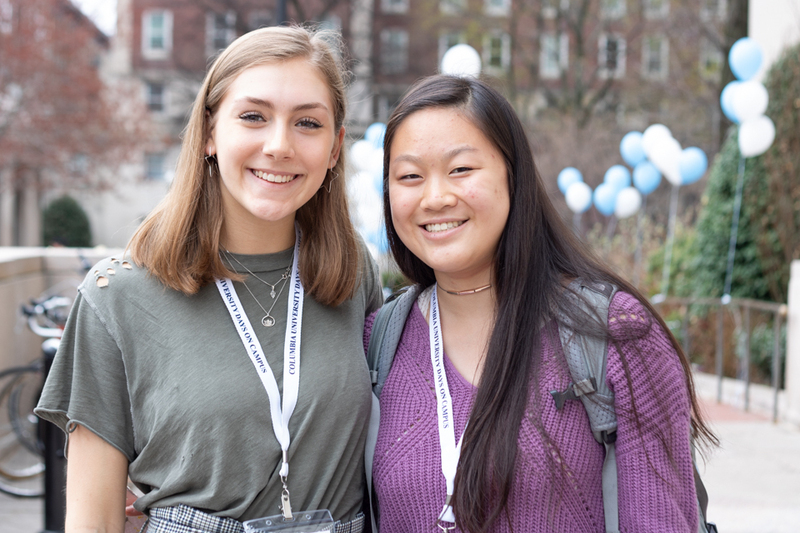 “The courses taught at Barnard should not be repetitive of the courses at Columbia, but augment or enhance the experience for students,” said Kirkpatrick. Bell said that the college is in the final stages of hiring the department’s endowed chair and has invited seven candidates to interviews on campus in the coming months. Once a chair is selected they can begin to design courses that meet student needs.